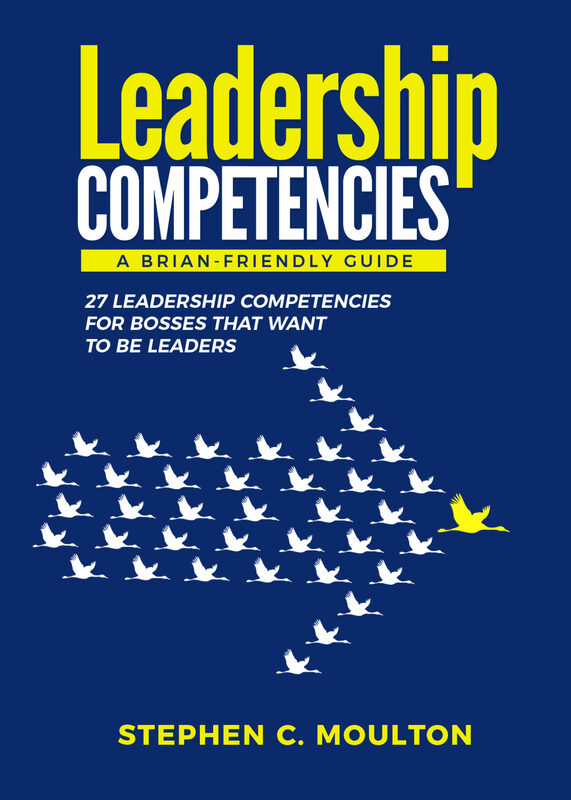 For the last ten years I have assessed hundreds of corporate leaders, healthcare leaders, and physician executives and have identified 27 key competencies necessary for success. My challenge was to distill this down to their most simple essence. If I could distill it down to utter simplicity, then you could instantly see the big picture AND what to do next to become a great leader, with more confidence and less stress. For a limited time, you can have it as my gift. For more Brain-Friendly insights and fun. Enter your info to download your book.